Jonathan has a broad practice in commercial and civil litigation, covering cross-border commercial disputes, commercial fraud, company and partnership disputes, family and matrimonial law disputes and family-related trust disputes. He is an accredited mediator and is trained in Collaborative Law Practice. His practice also includes a broad range of complex criminal matters, including commercial and white collar crime, SFC related offences, regulatory offences and private prosecutions. HKSAR v Yahoo! Hong Kong Limited, KTS 22777 & 22778/2016 – successful defence against charge of “exhibiting for sale” unlawful electronic products on website. 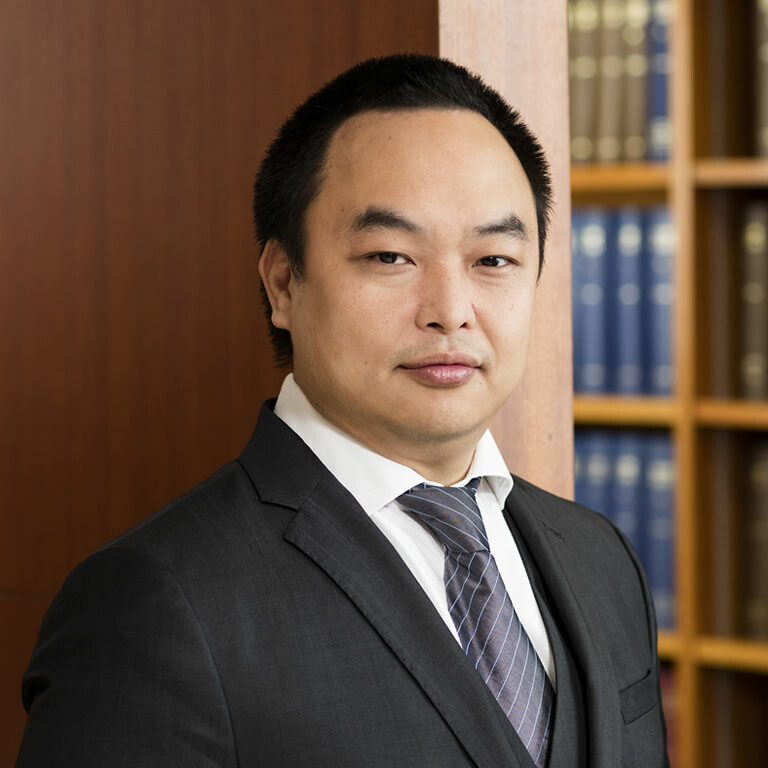 Koon Wing Yee v Hui Chi Ming, ESS 25220/2015 (led by Graham Harris SC, Robert Pang SC) – successful defence against private prosecution summons on dissemination of false or misleading information inducing transactions under Securities and Futures Ordinance. Eric Edward Hotung v Ho Yuen Ki & Ors, HCA 857/2011 (led by C.Y. Li SC) ­– acted for respondent in opposing security for costs application. HKSAR v Nanik Dayaram & Ors, HCCC 2/2014 (led by Michael Blanchflower SC) – acted for defence against charge concerning letters of credit fraud involving HK$440 million. CWG v MH & Ors, CACV 80/2013, HCMP 643/2012 (led by David Pilbrow SC) – acted for respondent on issue of whether he had beneficial interest in assets held by his mother. HKSAR v Sze Mei Mun & Ors, (led by James Lewis QC, Michael Blanchflower SC), FAMC No.56/2014;  3 HKLRD 452 – acted for defence on charge of cross border conspiracy to export unmanifested marine diesel. HKSAR v Ng Chun To Raymond, CACC 178/ 2010 (led by Clare Montgomery QC, Clive Grossman SC) – successful appeal leading to retrial (then led by Andrew Bruce SC) on conspiracy charges on cross border warrant pushing scheme. Siegfried Adalbert Unruh v Hans-Joerg Seeberger, HCA 6641/2010 (led by Anthony K.K. Chan SC) – acted for defendant in contract claim.